We share scientifically proven ways flowers are good for you and the health and well-being of your loved ones. From raising your prospec ts of getting a date to helping you sleep better at night, all of these findings are based on completely independent scientific research. Some of them even surprised us! You don’t need a scientific study to prove this one! We know that smiling releases endorphins, lowers the heart rate, makes us feel happier, friendlier and it boosts the immune system. In a scientific experiment on the reactions to receiving gifts, only those given flowers always elicited the true smile – and those who smiled properly still reported a mood boost three days on from the experiment. Research has found flower scents can have sleep-inducing properties; Jasmine, lavender and gardenia scent are all proven to aid the quality and duration of sleep; they reduce anxiety and calm the body leading to a healthy, natural sleep. Sleep is so important to our health – people getting their 40 winks to have longer, healthier, more active lives than those who struggle to get theirs. Whilst flowers may not be the miracle cure for a poor diet and an inactive lifestyle, they can give us that extra little boost in our time of need and help our well-being and recovery. Flowers were found to; reduce hospital stays, lower painkiller usage, reduce blood pressure and ratings of pain, anxiety, and fatigue. In an experiment at the Chelsea Flower show which compared people’s outputs across different office spaces, when included, the humble houseplant was shown to boost creativity by as much as 45%! Creativity can breed a deep sense of happiness and satisfaction. Is it any coincidence that the creatively brilliant Beatles came around in the decade of ‘flower power’? The stressful world we live in is filled with all kinds of things that demand our attention – cars horns tooting or TV ads blaring – this doesn’t give our brains any relief. Admiring a bunch of flowers is much more calming and easy to focus on, giving our brains that much-needed downtime, leaving us feeling rejuvenated and ready for a new challenge. Psychologists suspect we cannot help our brains from making certain connections in many people mind flowers = romance. In an experiment on dating a man stood outside various types of shops to ask people for a date, guess what, the most success he had was when asking outside of a florist; flowers really could make you more attractive! In a social experiment on kindness, researchers discovered that the presence of flowers actually had a positive effect. Participants with flowers in the room were far more likely to donate a sum of money to a needy individual compared to those without, in spite of having nothing to gain through their generosity. Endless paperwork, never-ending chores; sometimes there aren’t enough hours in the day to do everything we want. In a study on productivity, when plants were added to a workplace, staff took fewer days’ sick leave, blood pressure and stress levels decreased, and productivity. If you want to be more productive, get a plant – just make sure it isn’t the kind that can help you sleep! Loneliness has been linked to the development of a number of serious health conditions including depression and high blood pressure. Flower giving is a very social activity but I bet you didn’t know that simply receiving a bunch of blooms makes you more sociable? 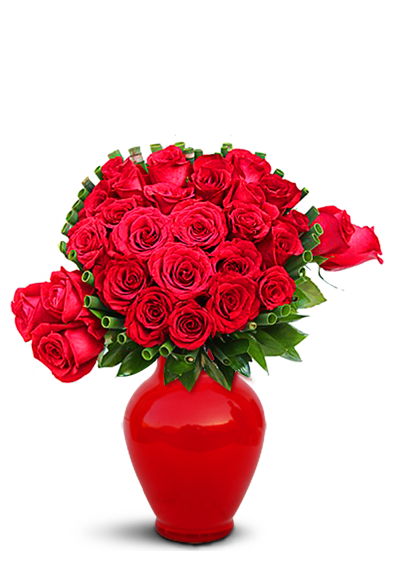 When given a flower or similar non-floral gift in an elevator, both men and women responded more sociably to receiving the flower – they were more likely to stand at a friendly distance and initiate conversation than had they not received the flowers. Whether it is the pain of childbirth or the familiar throb of a headache, we will all struggle with some sort of pain in our lives. How most people deal with it is to pop a few pills and get an early night (a headache that is, we would recommend seeking medical help if your water just broke!). You probably wouldn’t have considered sitting next to a bunch of blooms might help –but this is exactly what scientists have proven. It wasn’t just a decorative effect as pain tolerance did not increase to the same extent when other colorful distractions were provided. Not satisfied with pleasing both men, women and the elderly, flowers are great for kids too! In a substantial survey where some 100,000 children were surveyed, parents reported maintaining a houseplant will improve children’s self-esteem and lower their stress levels. 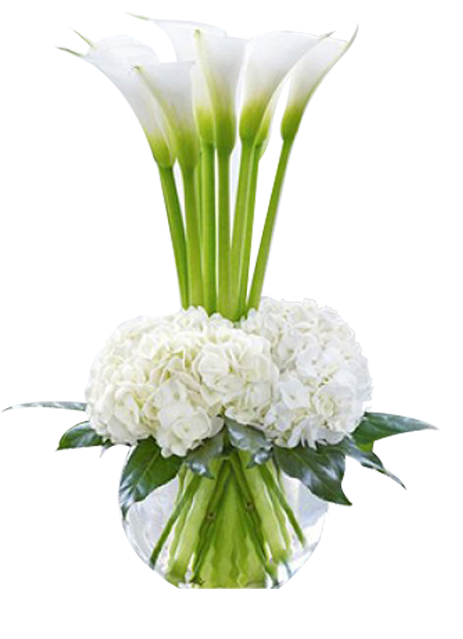 If you would like for Flower Delivery in Dubai then check out our website ‘ Flower store. ae’.